Do you want to be an exhibitor at the 2nd edition of Barcelona Knits? Open call is live now! 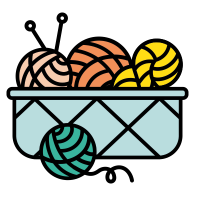 Wool producers, spinners, indie dyers, knitting accessory makers and specialised publishers are welcome! Take your time. Check out terms and conditions and fill in the form. Call closes on April 30th. 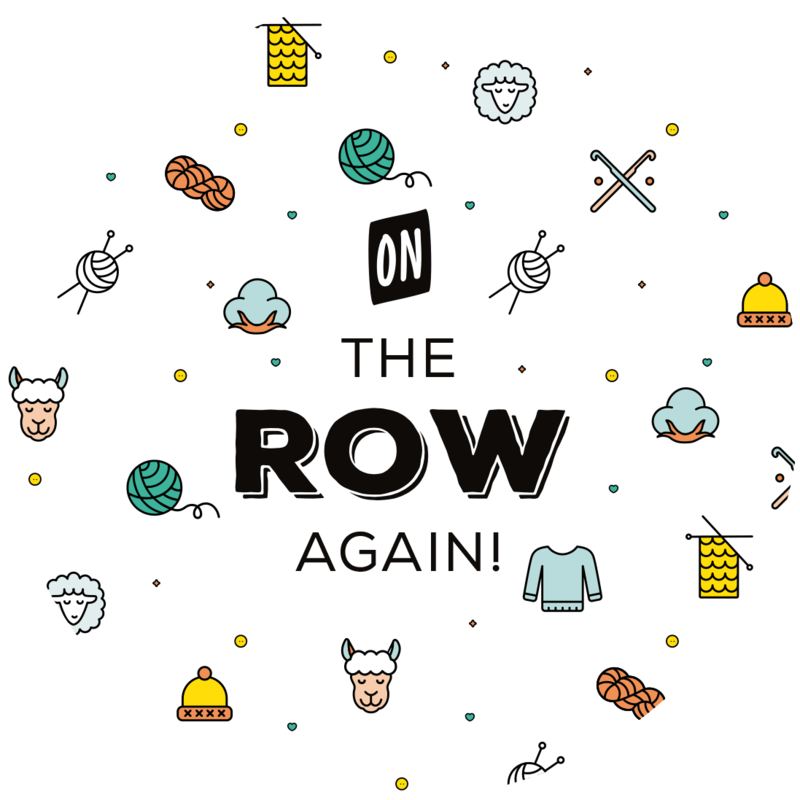 First fair specialized in wool in Barcelona, created for and by knitters. Barcelona Knits will count on knitting and crocheting workshops taught by first class designers. Activities and other surprises so you can enjoy the best out of Barcelona Knits. Barcelona Knits is a project achieved by four knitters and wool lovers.